In 1989, students marched on Tiananmen Square demanding democratic reform. The Communist Party responded with a massacre, but it was jolted into restructuring the economy and overhauling the education of its young citizens. A generation later, Chinese youth have grown a world apart from those who converged at Tiananmen. Brought up with lofty expectations, they’ve been accustomed to unprecedented opportunities on the back of China’s economic boom. But today, China’s growth is slowing and its demographics rapidly shifting, with the boom years giving way to a painful hangover. 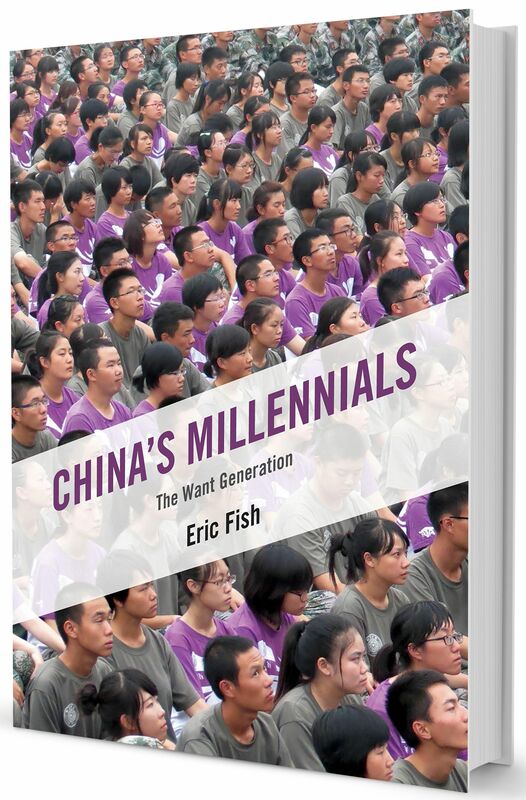 China’s Millennials is now available!